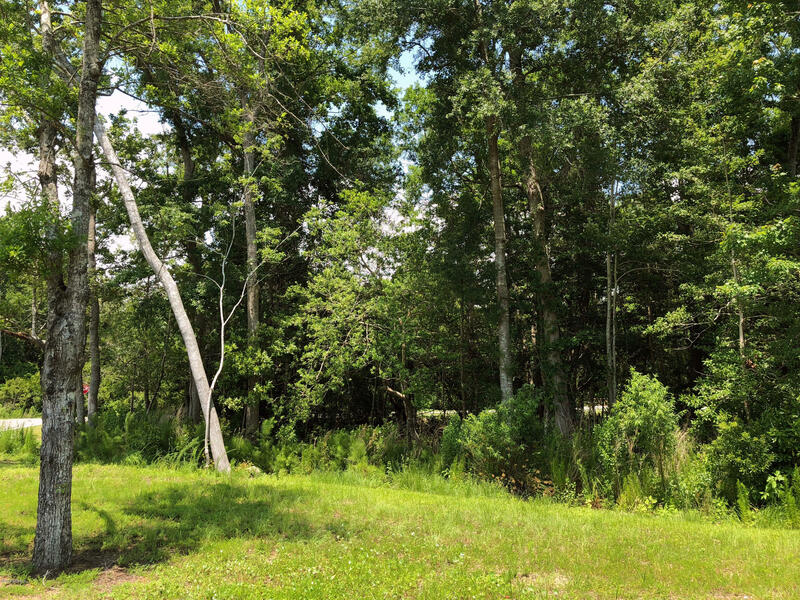 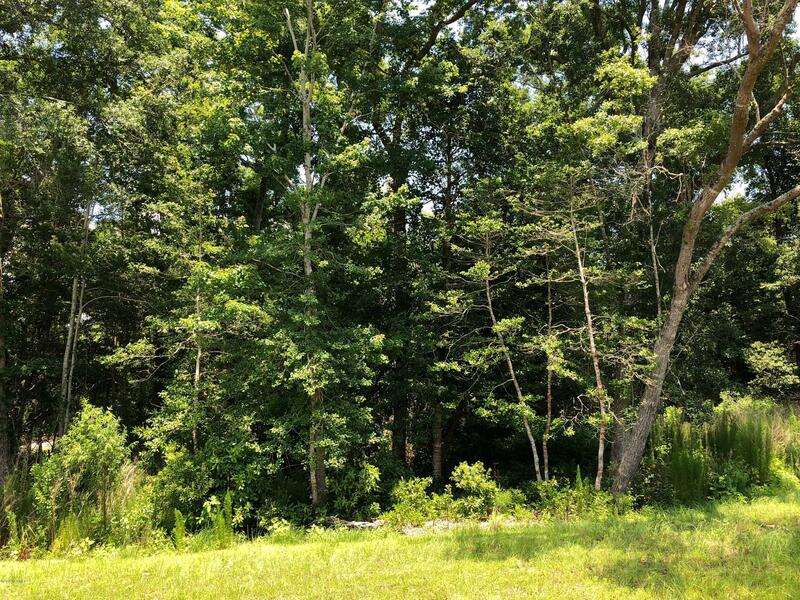 Unique, private 1.2 acre lot surrounded by nature preserves on either side. 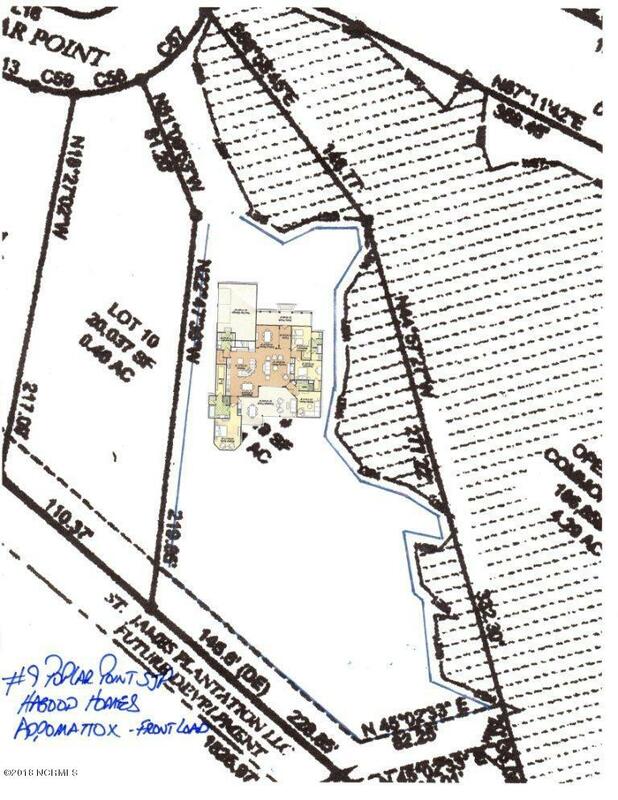 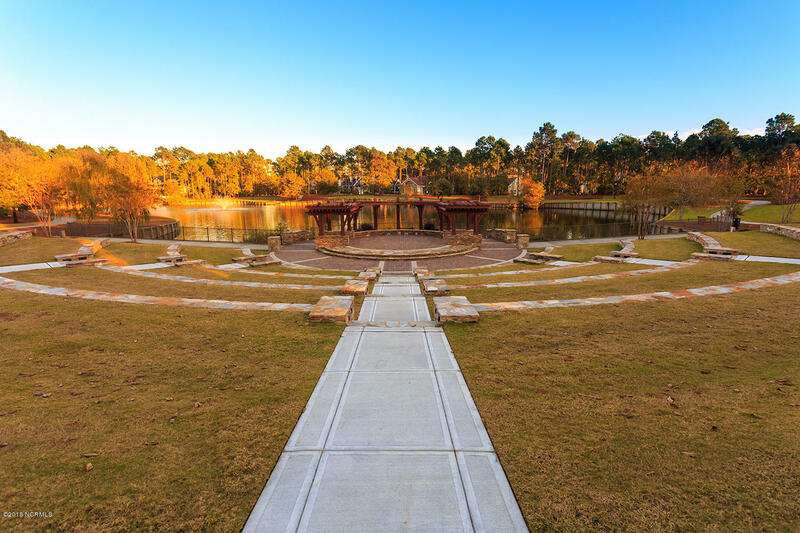 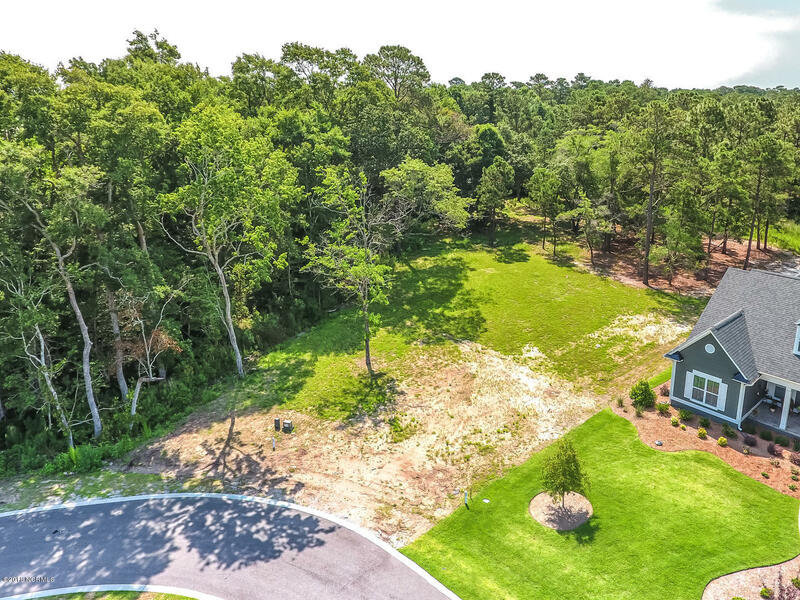 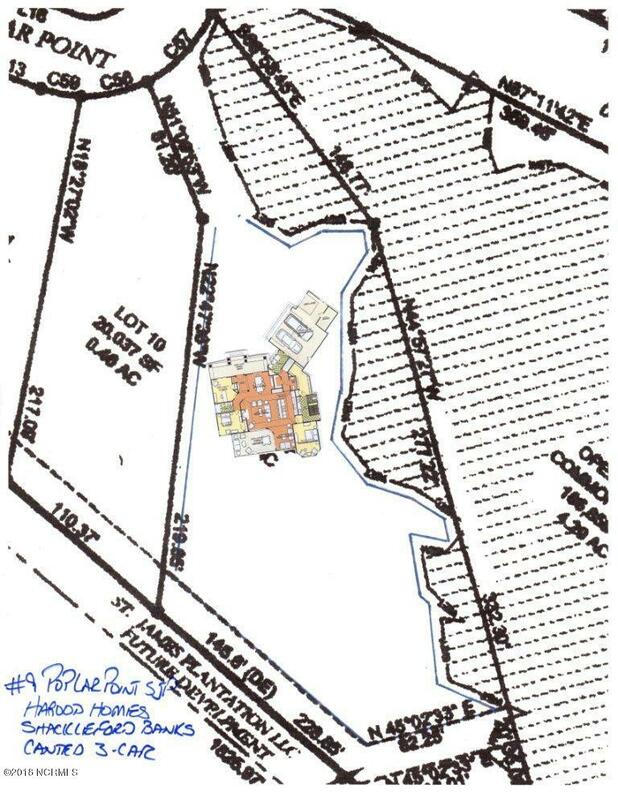 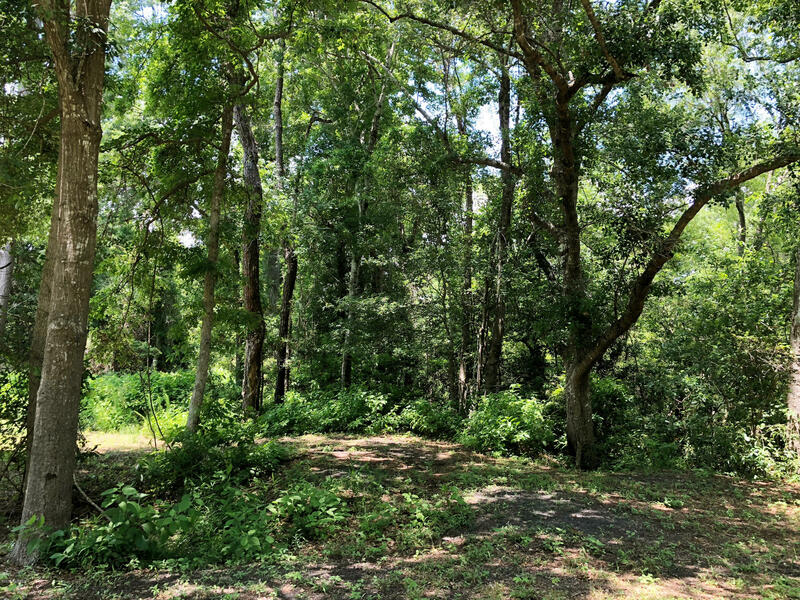 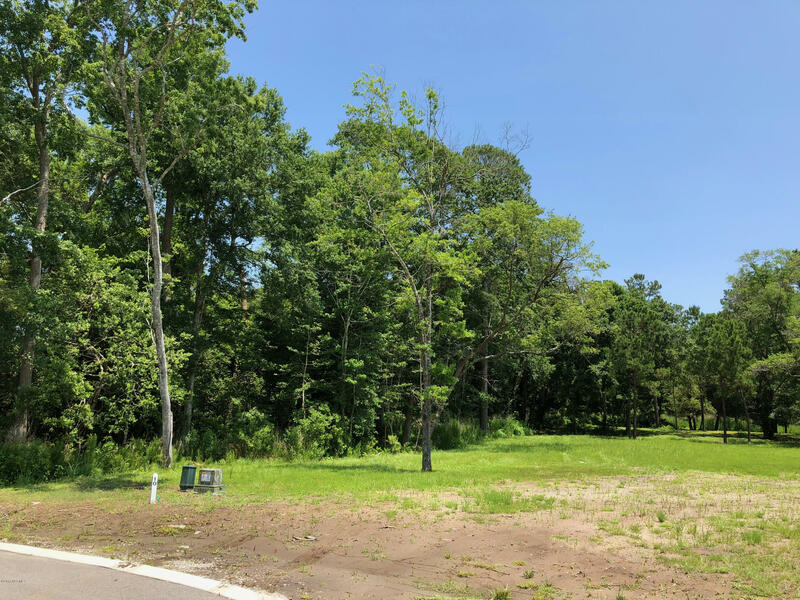 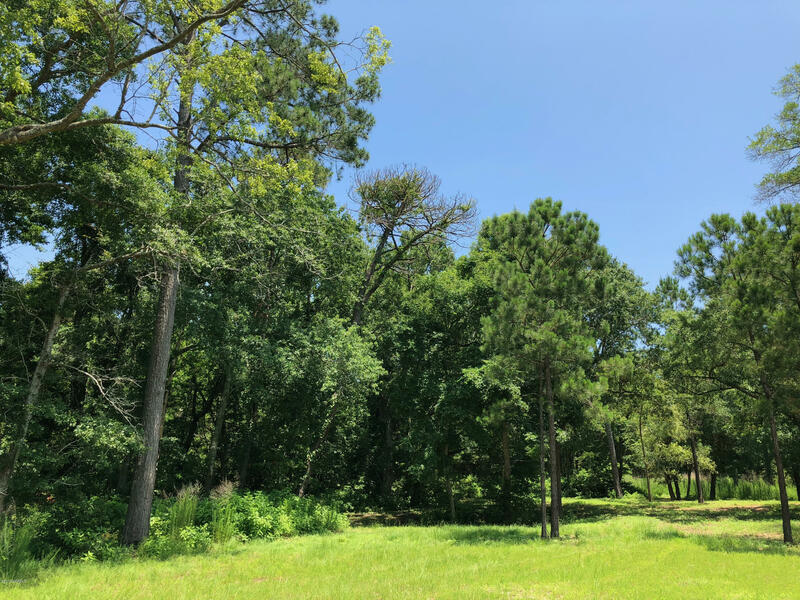 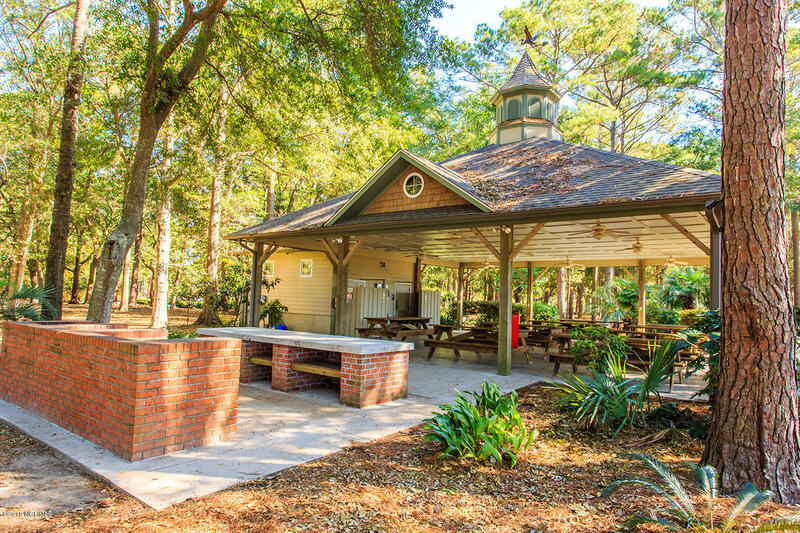 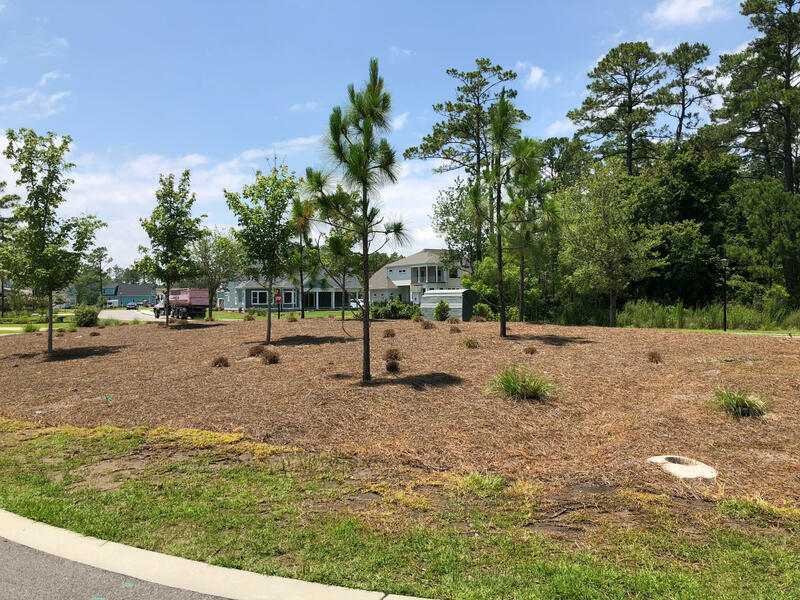 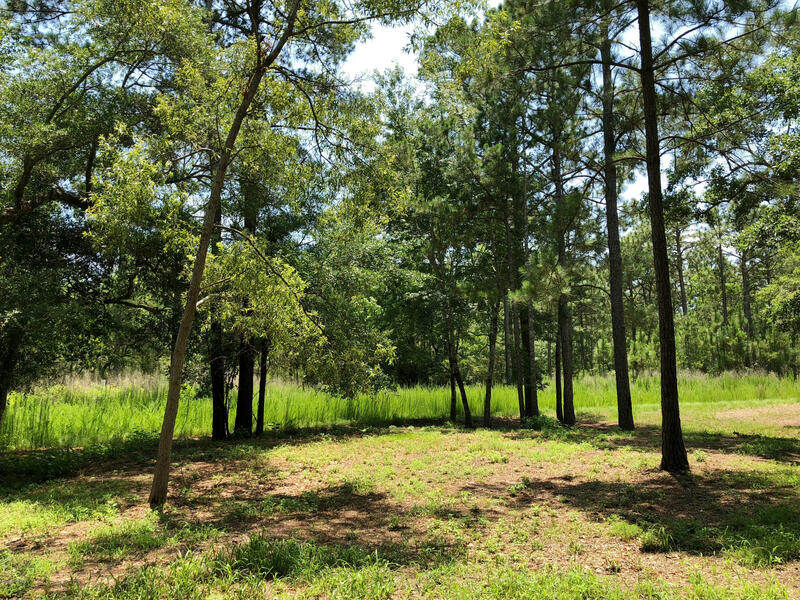 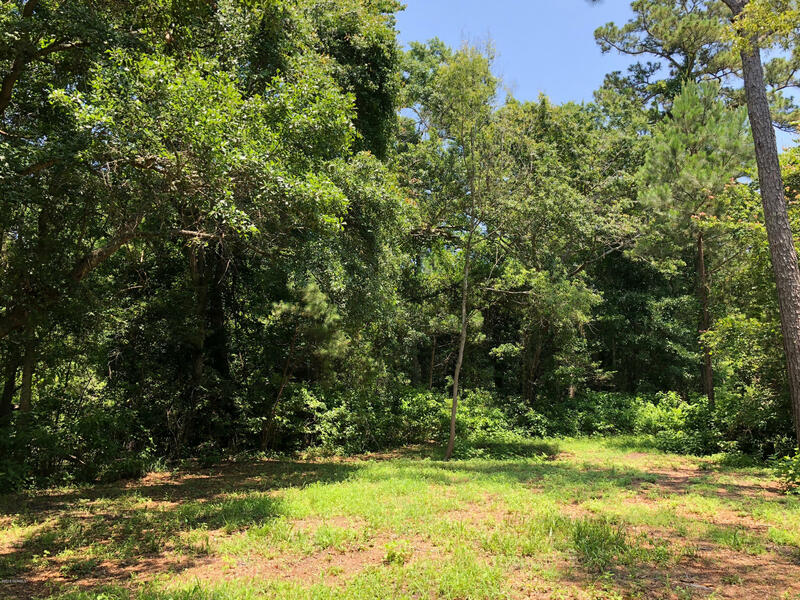 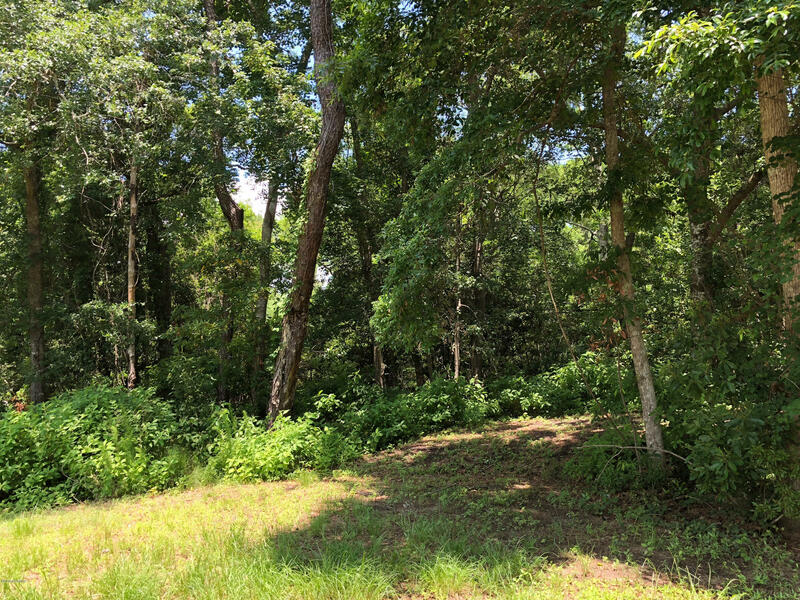 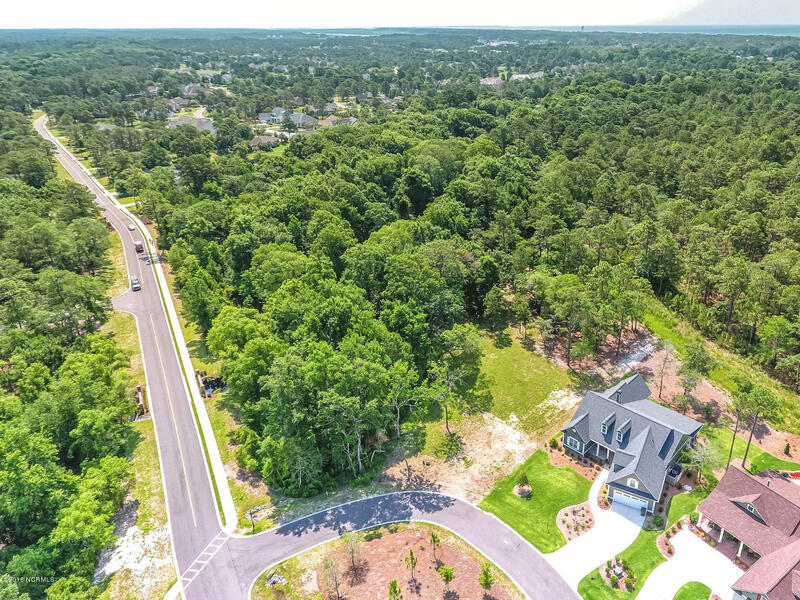 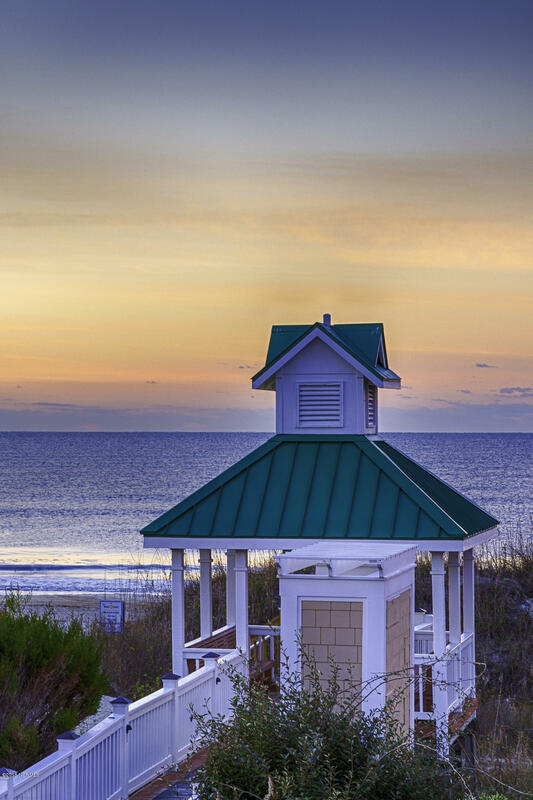 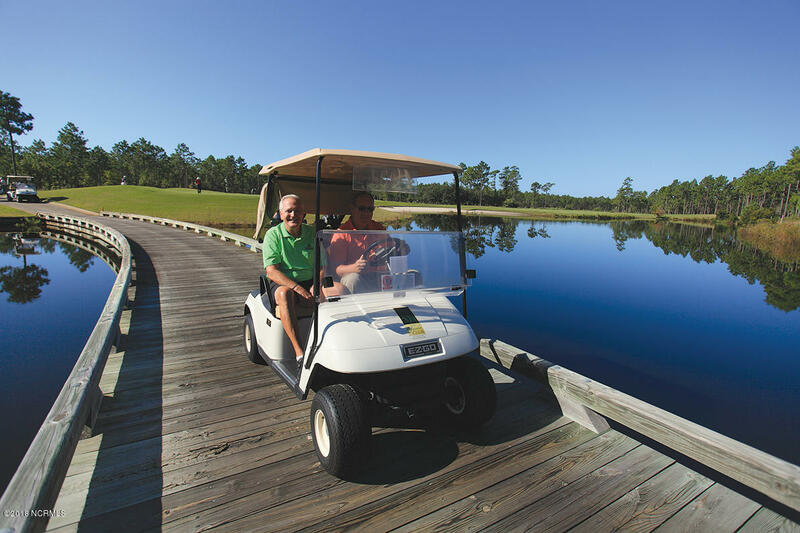 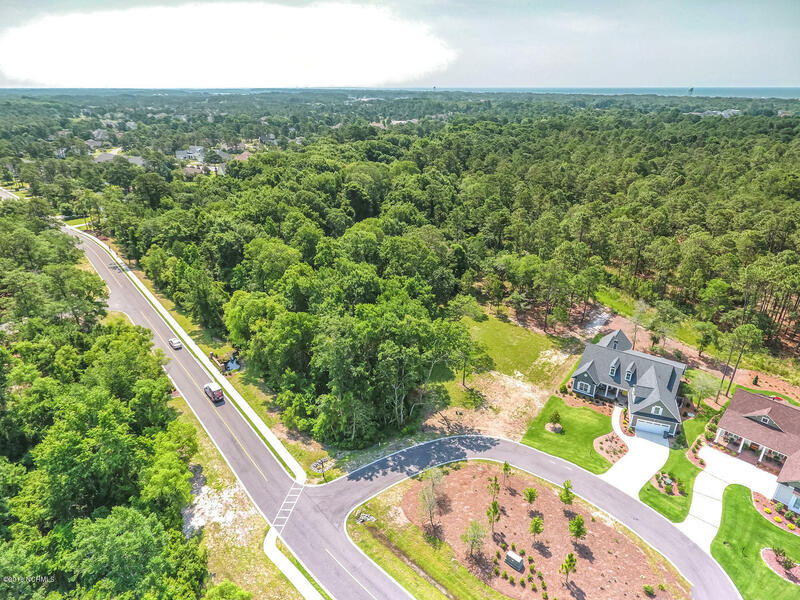 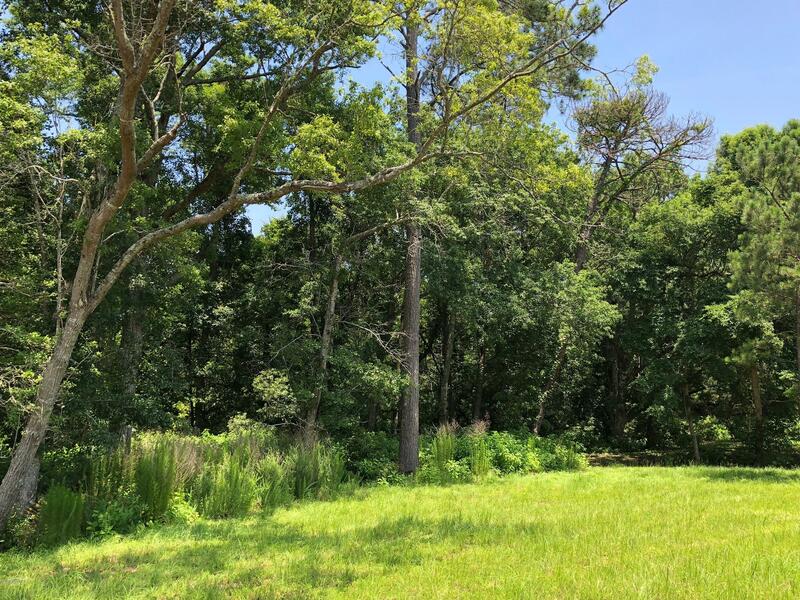 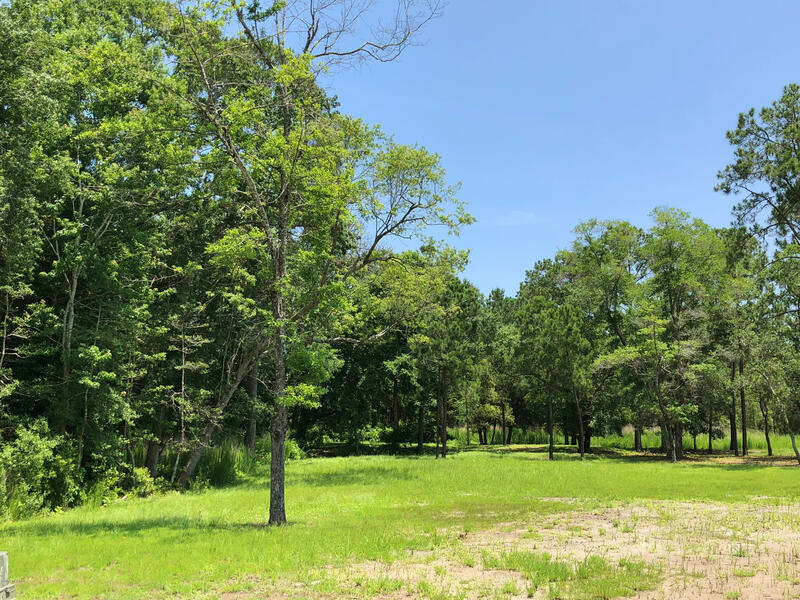 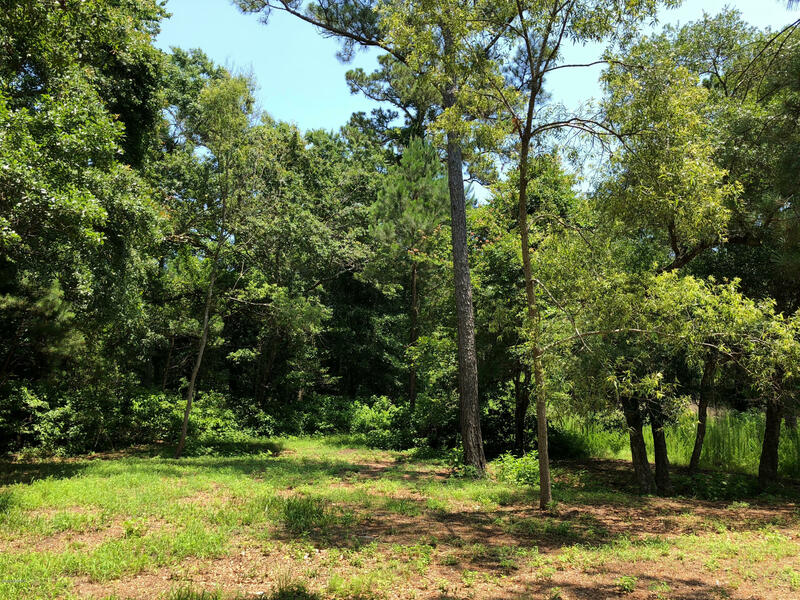 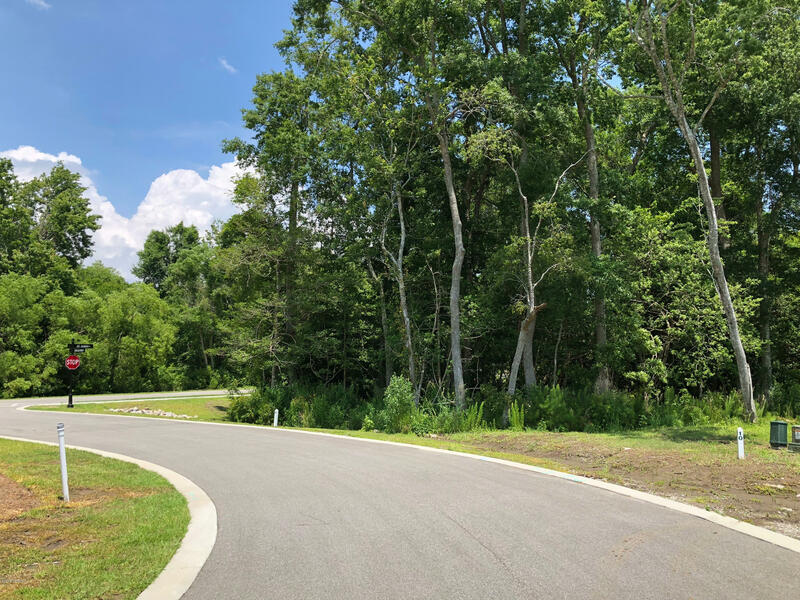 Located in the new, desirable Grove section of St. James Plantation, this home-site is close to the St. James Marina and the new Gated Grove Gate. 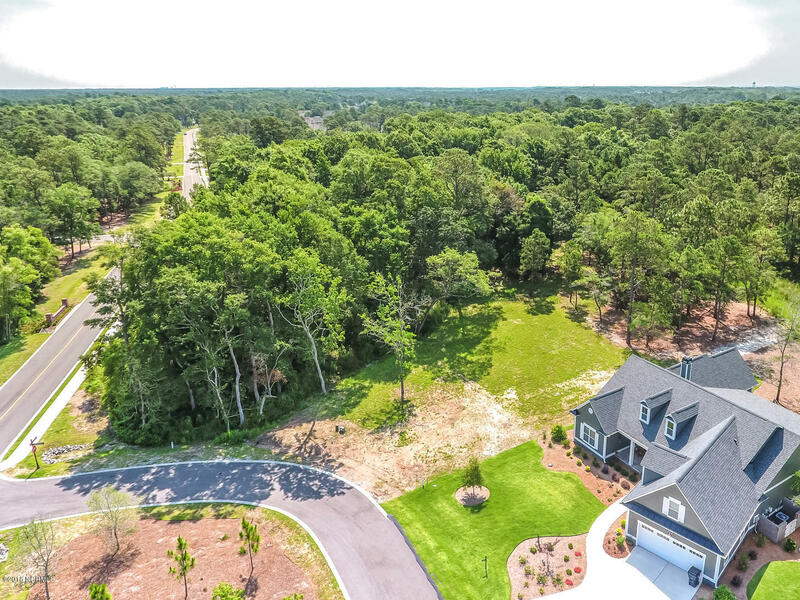 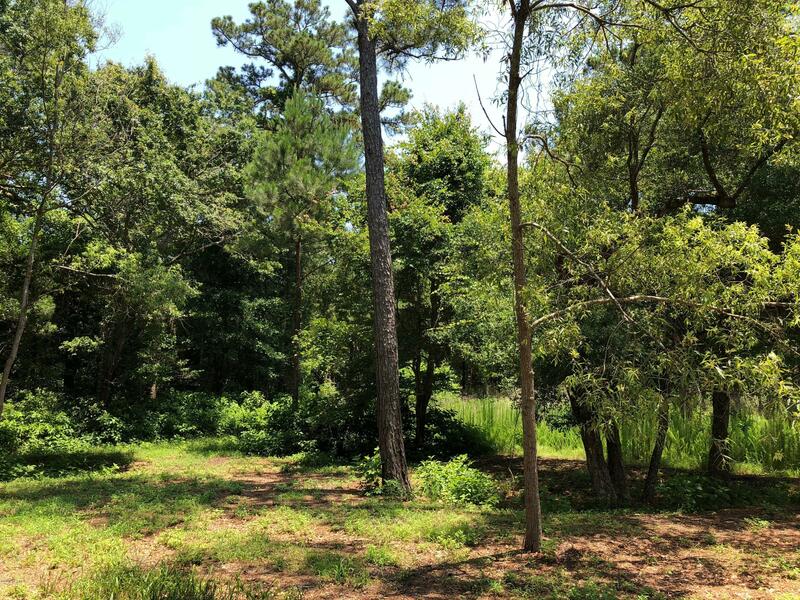 Build your dream home on this beautiful site surrounded by nature and live close to the coast! 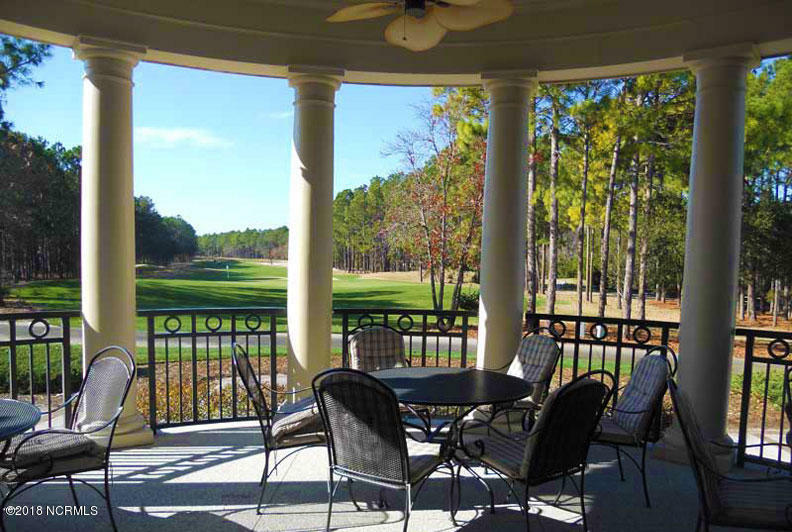 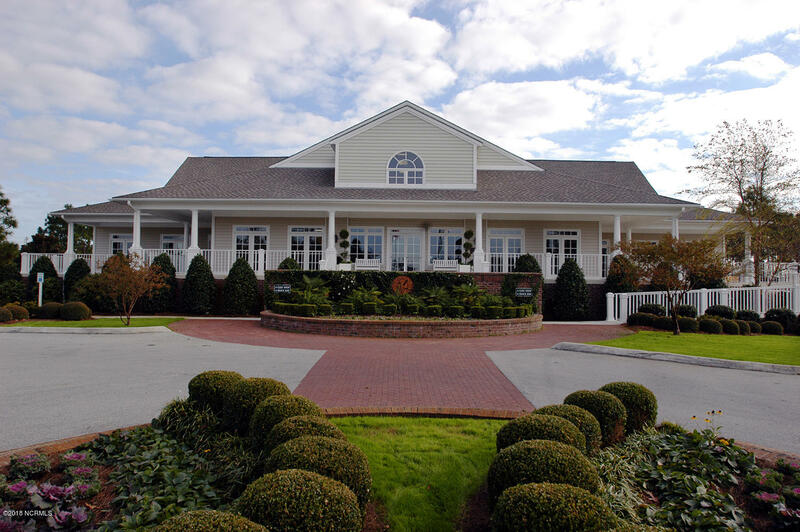 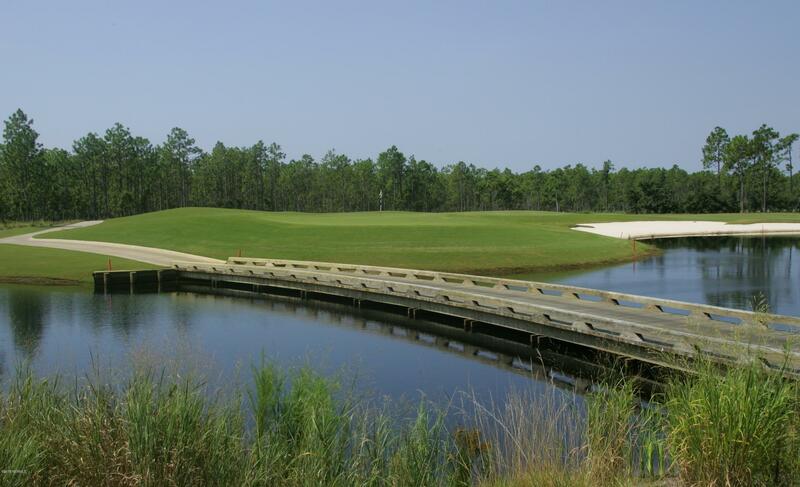 St. James amenities include 81 holes of Championship Golf. 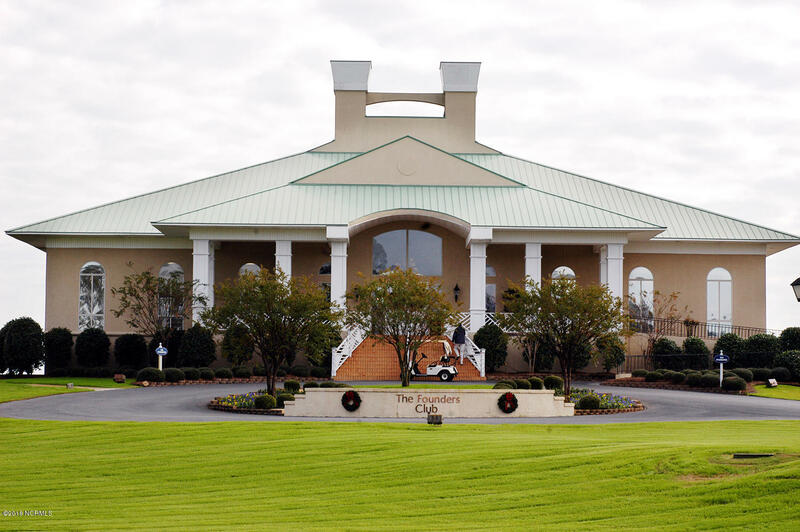 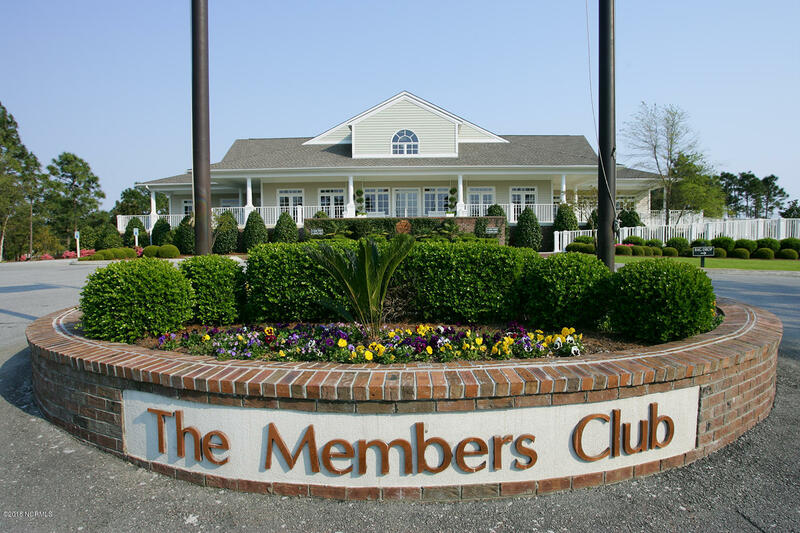 4 distinct clubhouses. 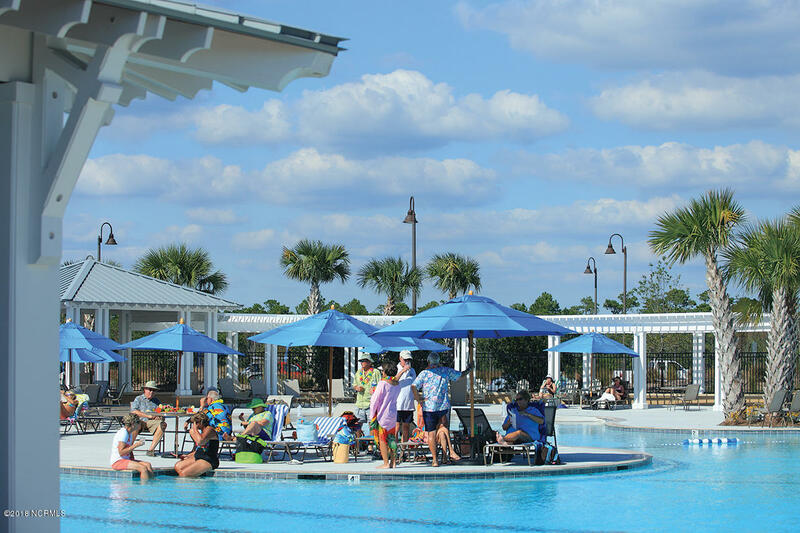 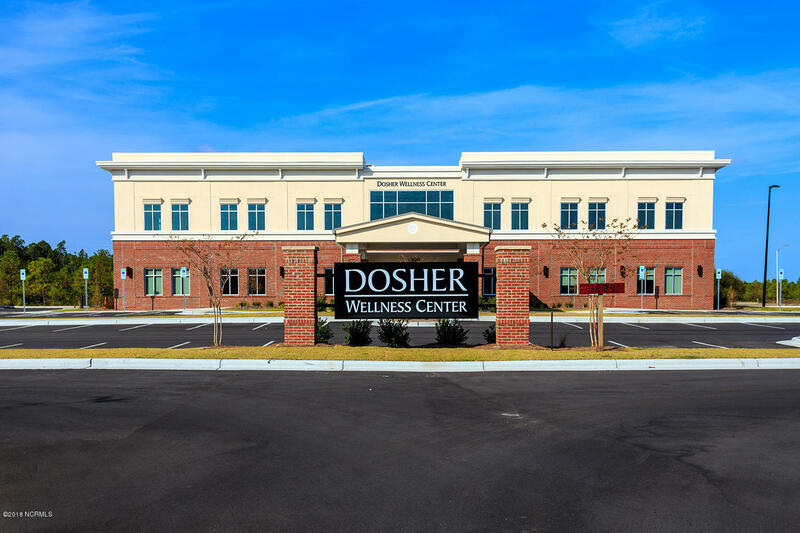 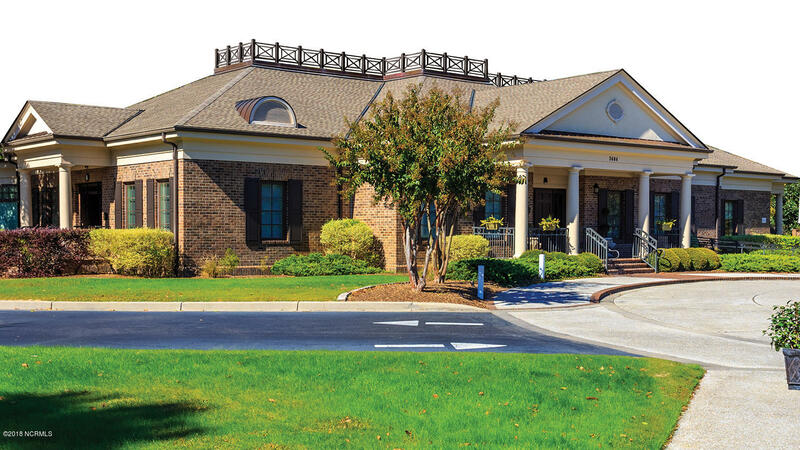 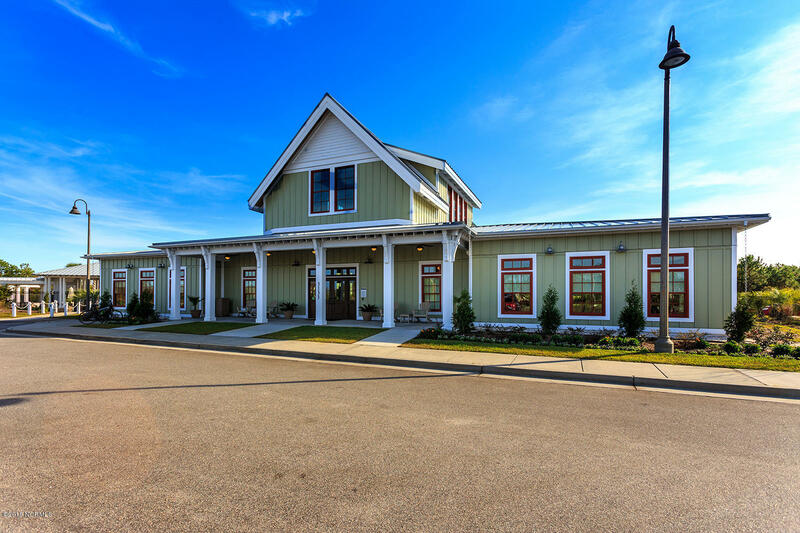 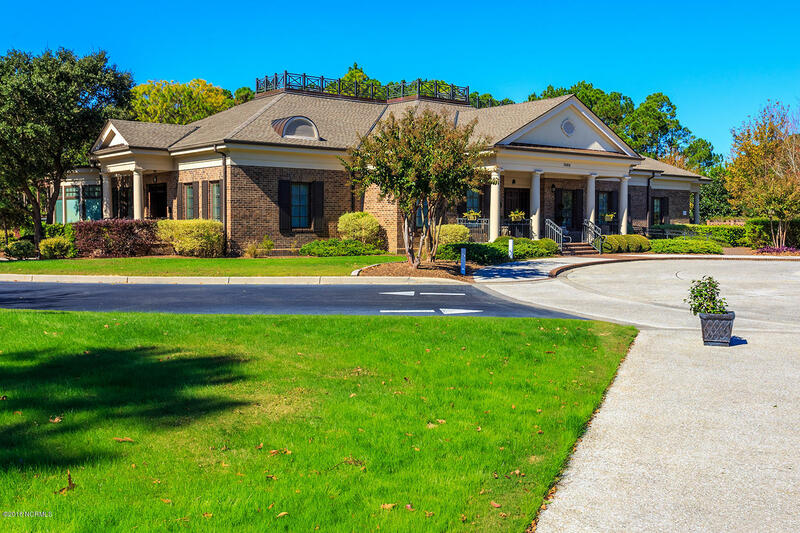 Indoor and outdoor pools, tennis, and fitness centers with full class offerings. 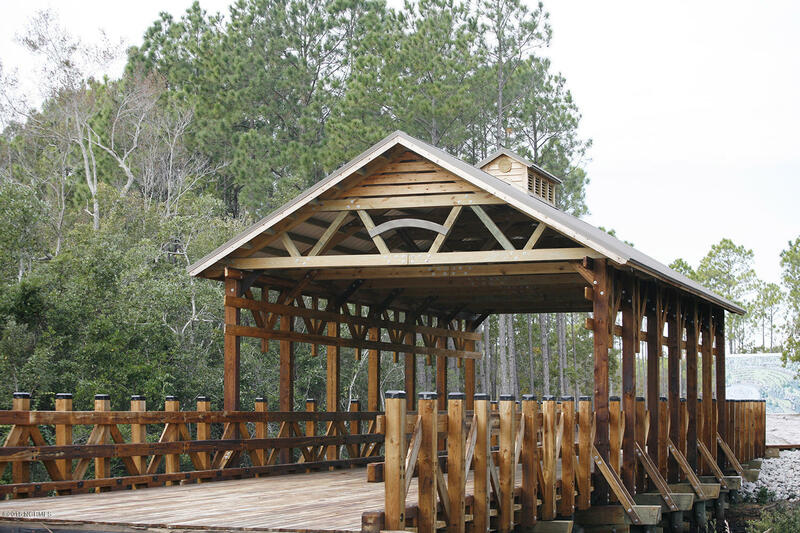 36+ miles of biking/walking trails. 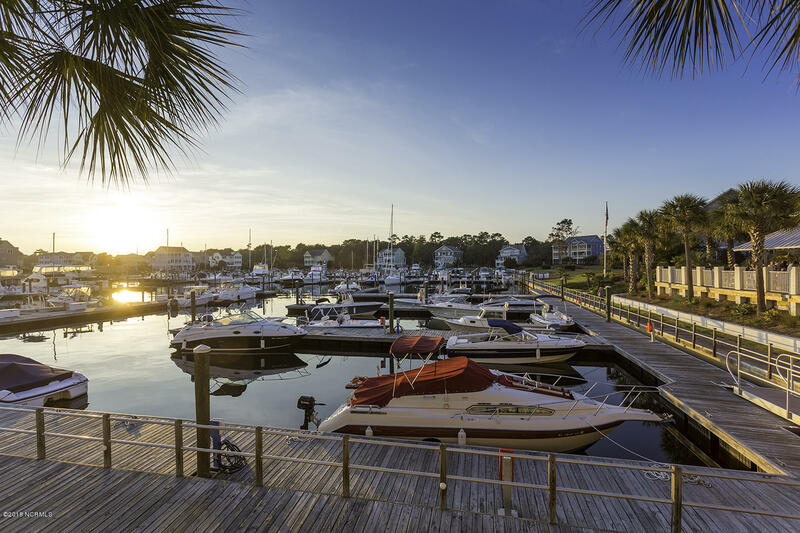 Fish, boat, and kayak on the ICW. 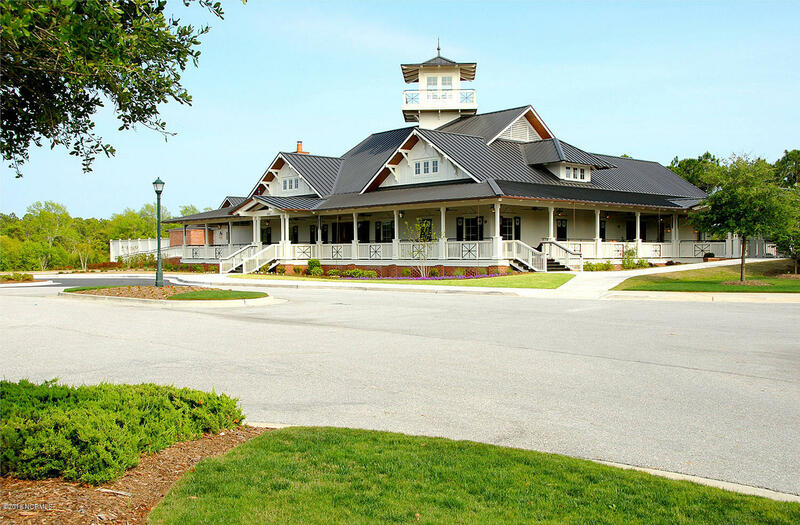 St. James Marina with wet slips/dry stacks, Tommy Thompson's Grille, Tiki Bar and Private beach club on Oak Island Beach. 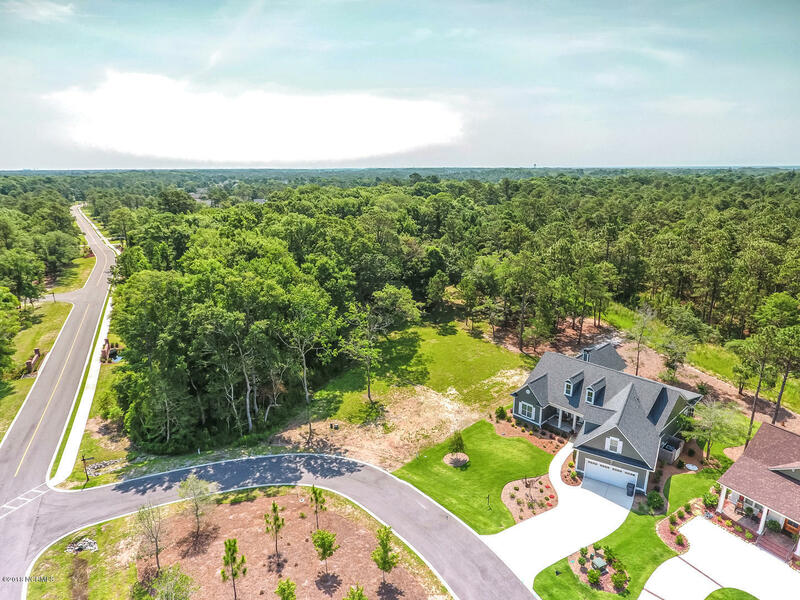 Build a home in St. James and enjoy all that St. James has to offer!